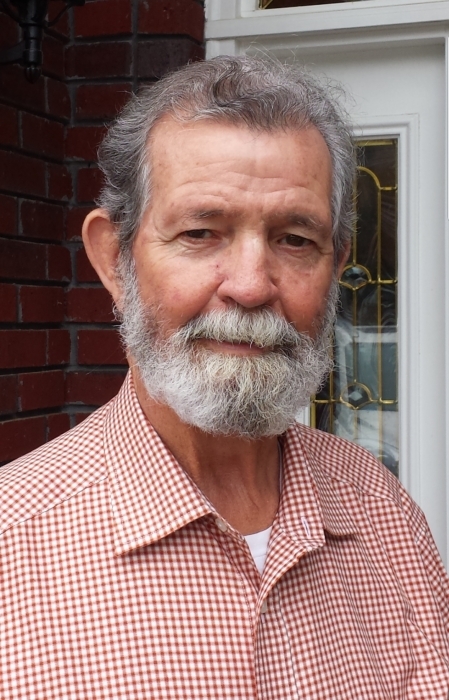 Sylacauga, AL - Funeral service for James "Bob" Robert Gaston, 77, will be Saturday, February 2, 2019 at 11:00 a.m. at Radney-Smith Chapel with Rev. Joe Gardener officiating. Burial will be in Evergreen Cemetery in Sylacauga, AL. Mr. Gaston died Tuesday, January 30, 2019 at his residence. He was preceded in death by his parents, Robert and Jessie Gaston. He is survived by his wife, Frances Elizabeth Gaston; two sons, Robert Gaston his children, Tiffany Gaston and Macy Gaston; William "Chopper" (Kerry) Gaston their children, William, David and Allie Gaston; two brothers, Tommy (Rose) Gaston, Don (Wanda) Gaston; three sisters, Carolyn Crane, Sue (Bill) Fix, Doris "Shane" (Tom) Fancher; and a host of nieces and nephews. Visitation will be Friday, February 1, 2019 from 5:00 p.m. until 8:00 p.m. at Radney-Smith Funeral Home. Pallbearers will be William Gaston, David Gaston, Ryan McLain, Philip McLain, Jake Corbitt and Spencer Corbitt.